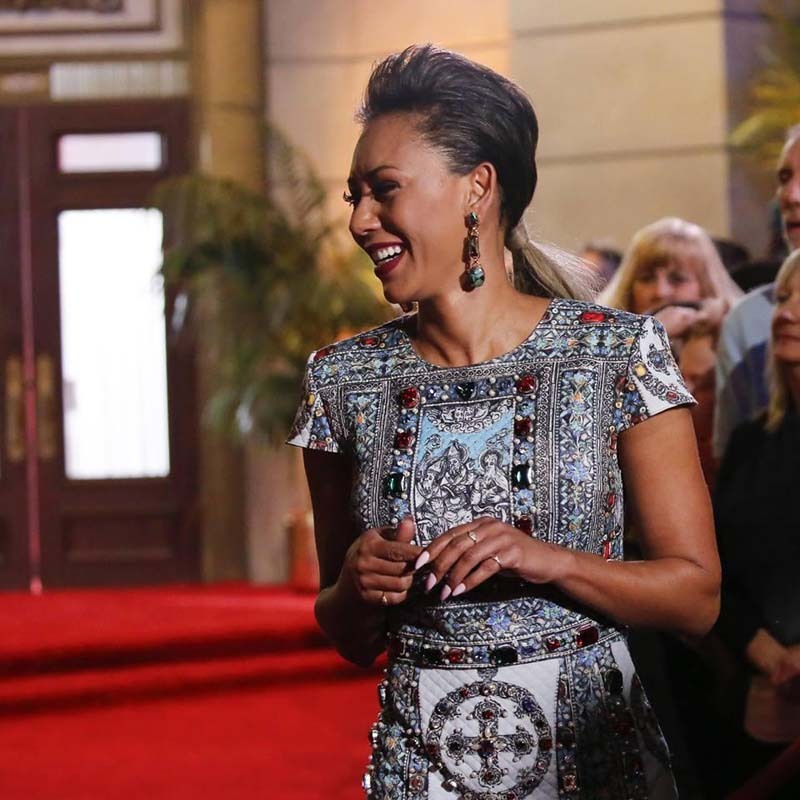 ‘AGT’ 13 Spoilers: Will ‘Asia’s Got Talent’ Winner Sacred Riana Be Eliminated? Things will look tricky for “Asia’s Got Talent” winner the Sacred Riana on this week’s episode of NBC’s “America’s Got Talent” Season 13. In the third Judge Cuts installment, the contestant will try to impress judges Simon Cowell, Heidi Klum, Mel B, and Howie Mandel by summoning her terrifying imaginary friend. However, it seems that things won’t be looking good for her. NBC released a leaked footage ahead of Tuesday night’s episode, and it is quite evident that the judges weren’t impressed by the Sacred Riana’s performance. The Indonesian mentalist also involved Mel B in her act, but the Spice Girls member didn’t seem as shocked when the contestant’s imaginary friend appeared on stage. Following her performance, Cowell told the Sacred Riana that he wants her performance to end. Mel B seconded Cowell, and Mandel urged her to just leave the stage already. This week, only seven of the 18 contestants will make it to the live show. One of them will be chosen by guest judge Martina McBride. In another teaser released by the network, it has been confirmed that sibling band We Three will also be performing on Tuesday night for a spot in the live show. Siblings Joshua, 27, Bethany, 24, and Manny, 21, made headlines weeks ago during their audition on “America’s Got Talent.” At that time, the siblings revealed that they lost their mom to cancer that’s why they decided to write a song from her perspective. The title of their song is “Heaven’s Not Too Far,” and their performance has been viewed over 46 million times on Facebook. Their performance moved the judges to the core, and Mel B even broke down into tears as she remembered her dad who also passed away from the illness. We Three received four yesses from the judges, and their fans are expecting them to do as well in the Judge Cuts round. As of late, it is still unclear what We Three will be singing on “America’s Got Talent,” but it is highly likely that they will perform another original for the judges and their supporters. “America’s Got Talent” Season 13 airs Tuesdays at 8 p.m. EDT on NBC. Entertainment - U.S. Daily News: ‘AGT’ 13 Spoilers: Will ‘Asia’s Got Talent’ Winner Sacred Riana Be Eliminated?